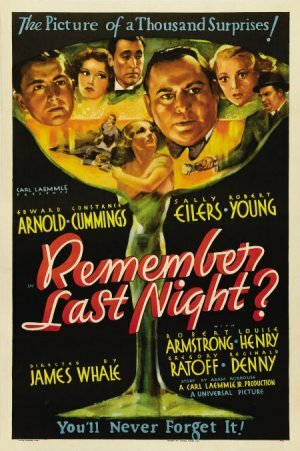 Tickets are available at the door on the night of the film for $4 each. Popcorn, candy and drinks are available for $1 apiece. See full 2013 Winter/Spring schedule here. Learn short-form improv skills including: the “Yes, and” philosophy, being in the moment, and listening to and trusting your scene partners. Instructor Tom Robertson studied improv at Chicago’s famed Second City Theatre and ComedySportz. Register online by visiting Play Indy and looking up Course #205701, or call (317) 327-7135. Click here for a PDF file of the Indy Parks 2013 Winter/Spring Program Guide. 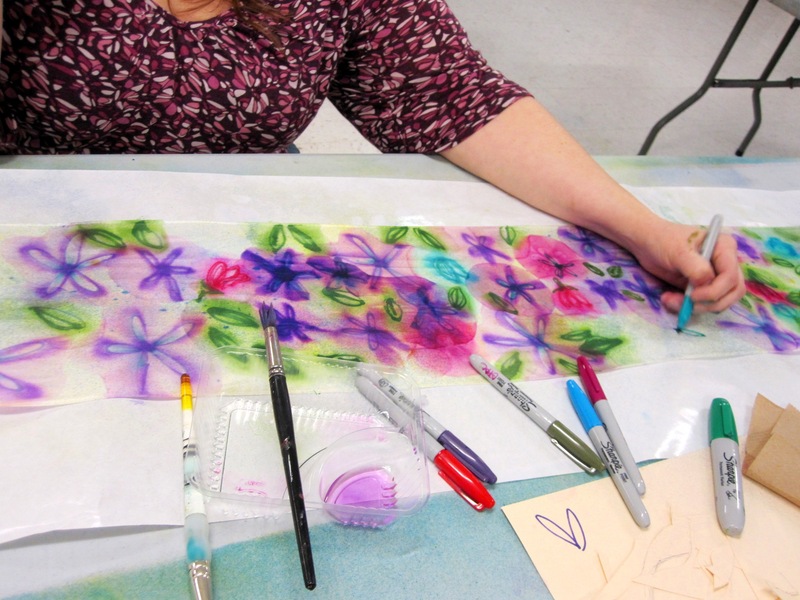 Join instructor Stephanie Lewis Robertson in this hands-on workshop where you will create masterful scarves that you can take home. You will explore 2-3 techniques over the course of the evening. $30 for 1 class. Register online by visiting Play Indy and looking up Course #205610, or call (317) 327-7135. Join host Barry Levitt and dance caller Alice Smith-Goeke for a lively evening of dancing for all skill levels. 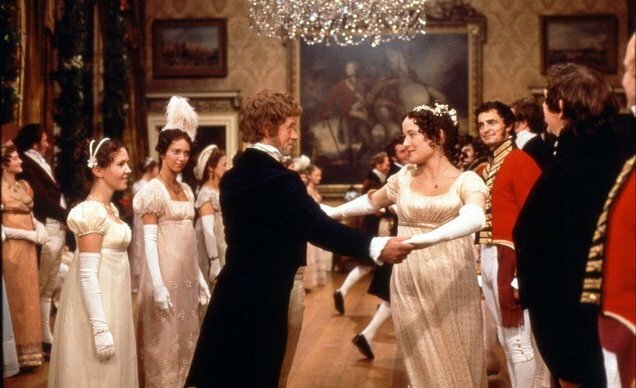 English Country Dance is a form of social folk dance which originated in Renaissance England, and was popular until the early 19th century in parts of Europe, the American colonies and the United States. Ever feel like you’re falling to pieces? 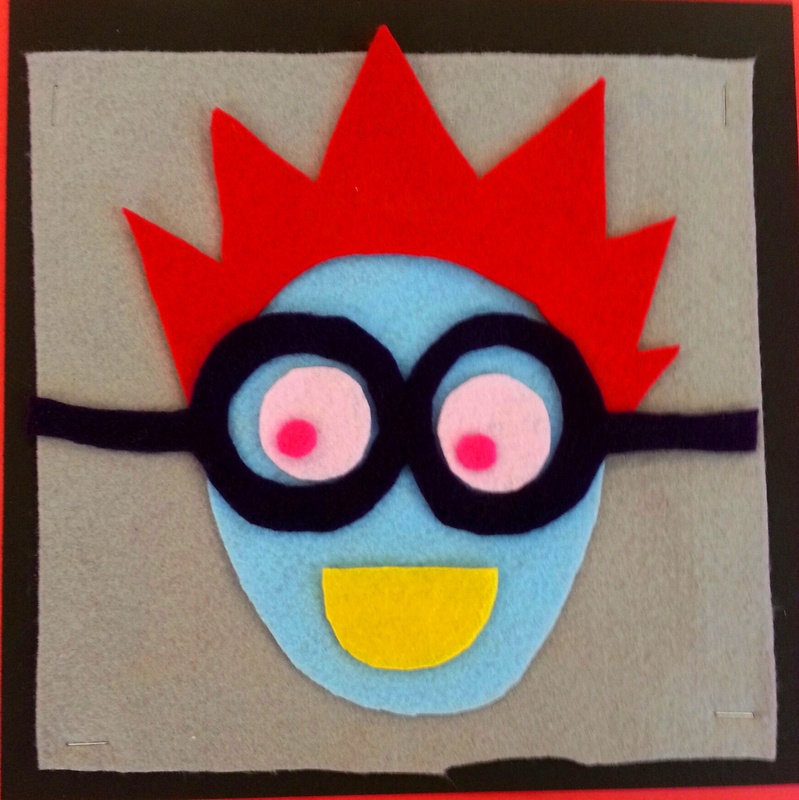 Well put yourself together again using colorful felt shapes and glue! 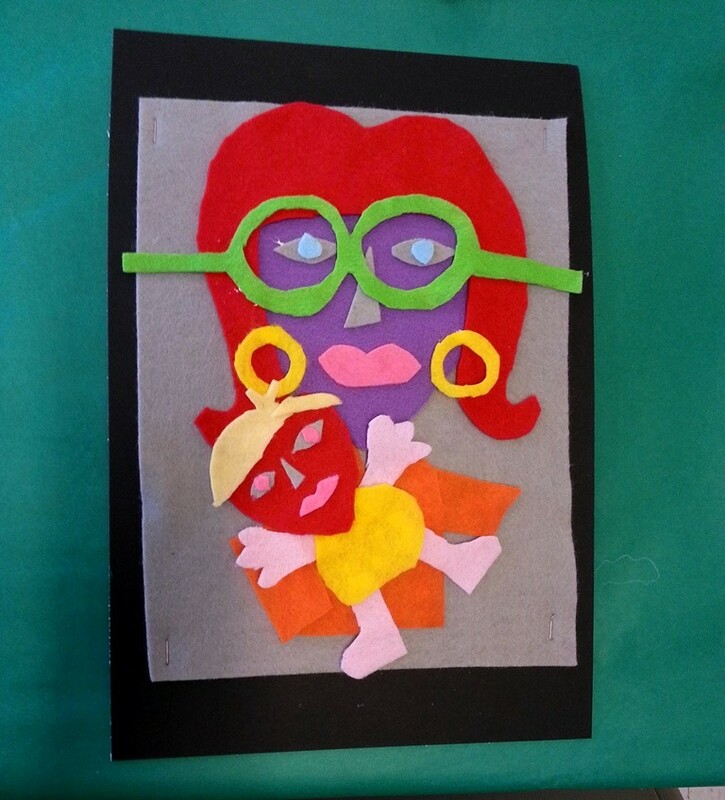 Visit the GPAC during the Tina Lynch Wilson and Neil Hottle Exhibition and make a unique felt collage self-portrait that you can take home. 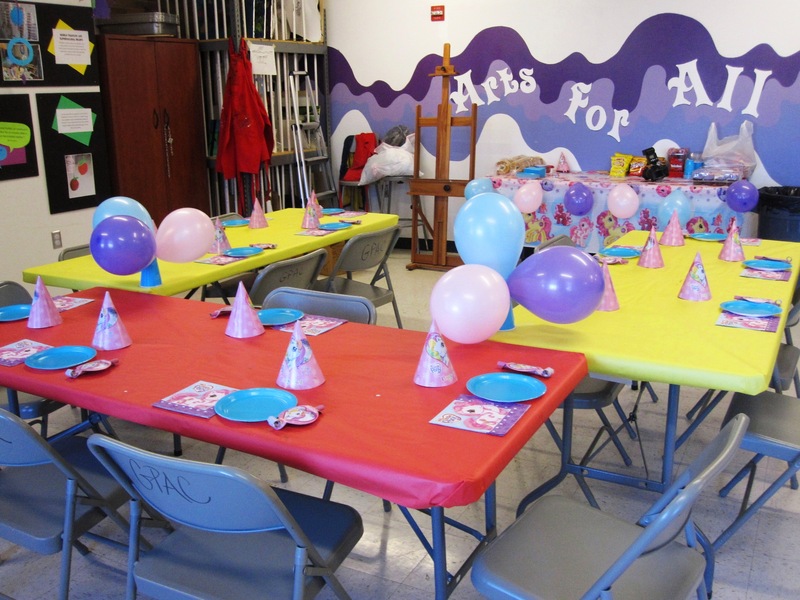 What is Arts for All?